A servant boy, a dog and a war that shook the world. 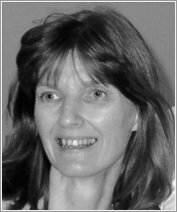 Margi’s latest has all its cannons blazing. Archie’s family work on an aristocrat’s country estate. 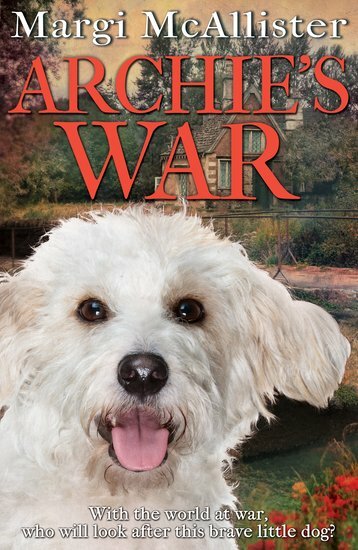 When the First World War breaks out, Archie is asked to look after the dog of Master Edward, who has been called up to fight. An unbreakable bond soon grows between Archie and Star, the scruffy white terrier. So when Archie’s big brother runs away to join the army, Archie and Star set off to find him. Facing many dangers, can they bring him home? A wonderful animal story and a great read for Remembrance Day.